This event is organized Bbooster Ventures. 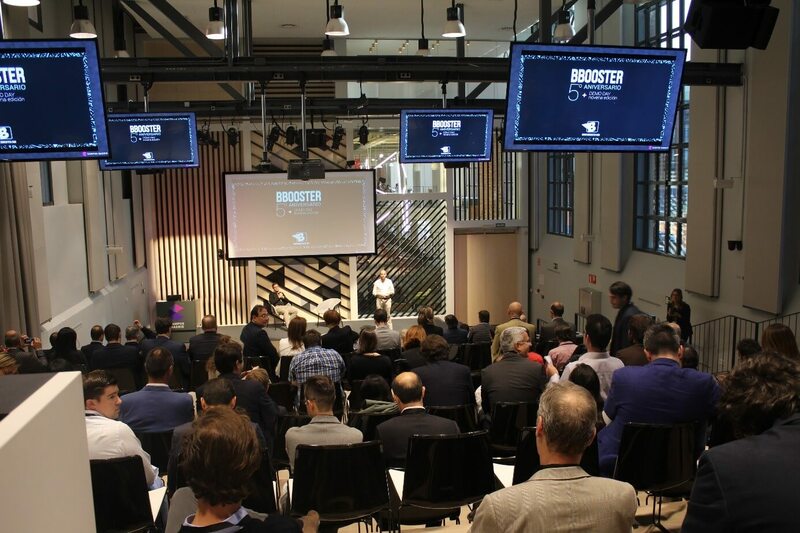 The Spanish accelerator?s program focuses on startups with internet or mobile app­based business models. During the Bbooster week participants compete for ?24,000 of direct investment. Last year SpringTab won this event. The social data mining tool that helps brands personalize their content publishing, and our presentation impressed the jury of industry professionals.